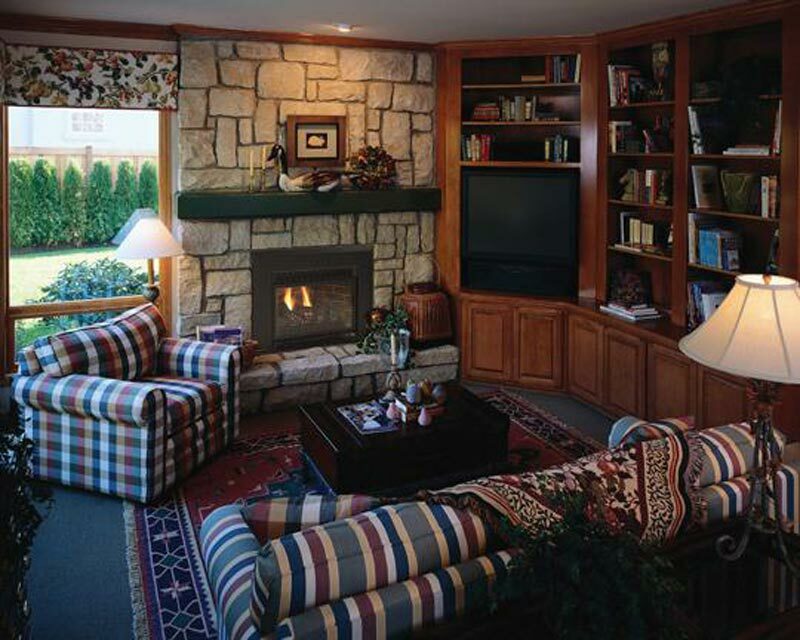 Many people mix fireplace mantels and surrounds relating them to the same item. Yet, there is a certain difference between these two fireplace accessories. Each has a certain purpose that makes it a unique and irreplaceable piece. 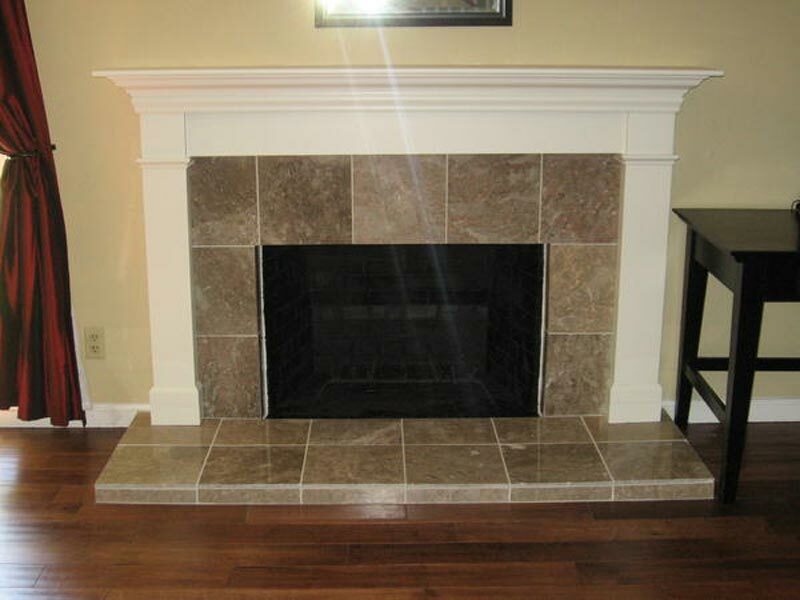 Mantels are shelf-like fireplace accessories mainly intended for decorative usage. You can place your photo frames or statues above these shelved even more beautifying your fireplace. 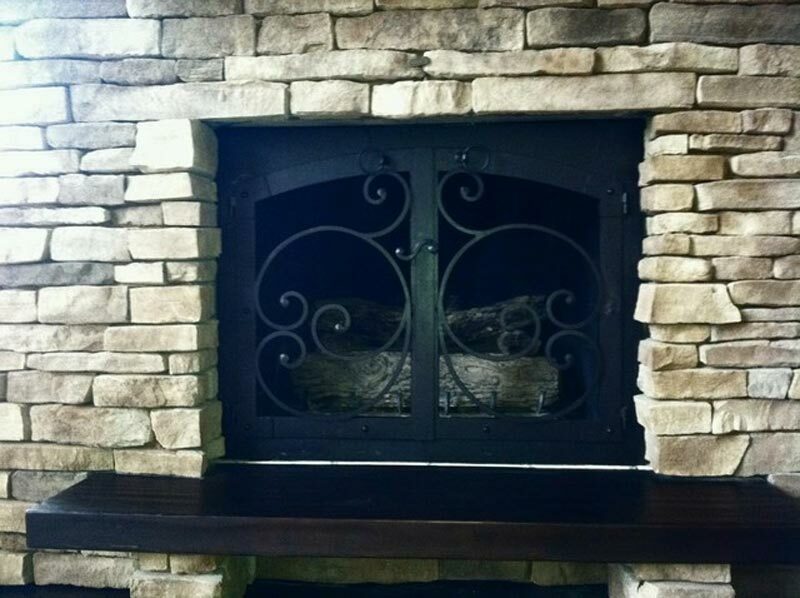 Surrounds for a fireplace, on the contrary include three pieces that surround the heart. They are mostly made of marble or wood while the finish is chosen depending on the fireplace model. Prices set on these fireplace accessories are also diverse including suitable items as for those with tight budgets so for those with full wallets. 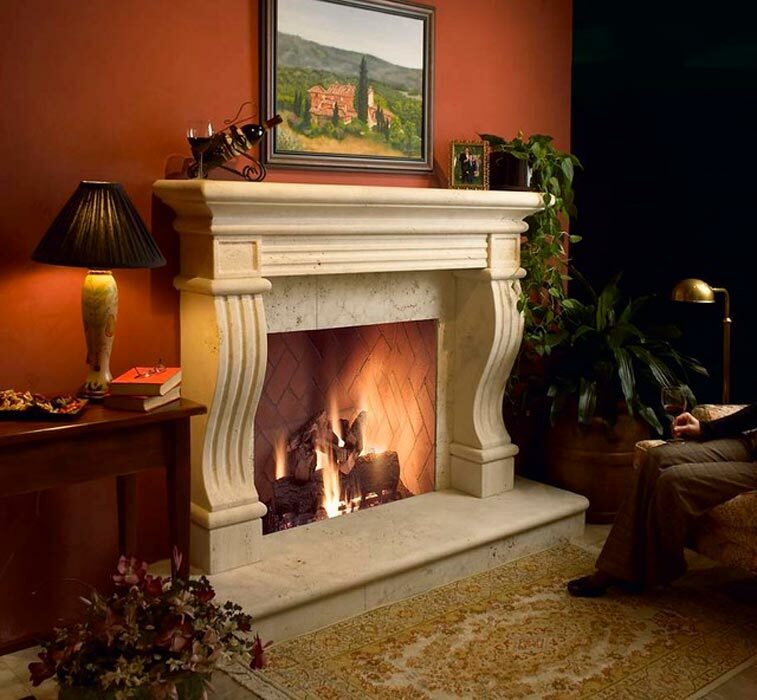 Nevertheless, looking for quality and beautiful fireplace mantels and surrounds you are sure to come across amazing models. For instance the Uttermost Lusila Mantel priced at approximately $713 is a gorgeous choice for classic, antique, elegant and rustic home interiors. 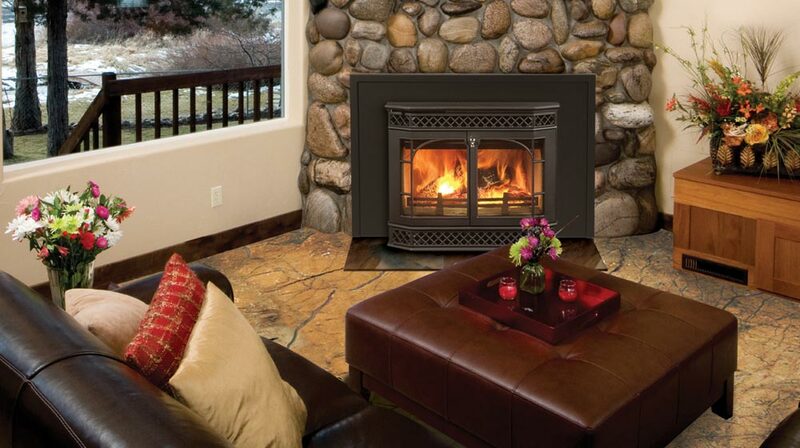 With its grey weathered look your fireplace will acquire a mysterious worn expression. Approximately the same effect on a fireplace can be reached with the Uttermost Arvel Weathered Fireplace Surround in white coloring.